Healthcare professionals have taken major steps to understand, measure, and improve the Patient & Family Experience. But do consumers really care about this? How do they see and define a positive patient/family experience? What matters most to them when they think about their own health and using healthcare resources? 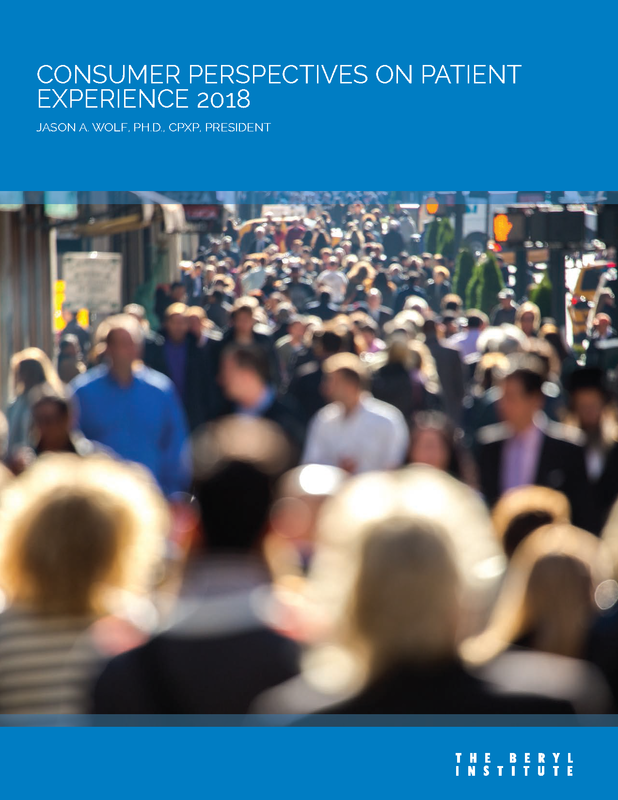 The full research report from the inaugural study, Consumer Perspectives on Patient Experience 2018 is now available. The first of its kind global research, the study engaged 2,000 respondents across four continents. It shares the perspectives of consumers of healthcare on the patient experience, its importance, the critical factors that impact its success and how it will influence individual choices in healthcare. In acknowledging their commitment to the patient experience movement, the inaugural consumer study is made possible with the support of Studer Group, a Huron Solution and research partner SMG (Service Management Group).